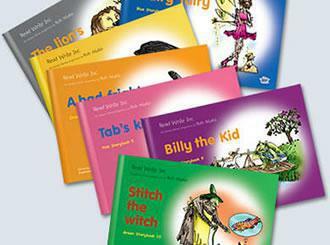 All children have been given a home-school reading book which matches their phonics understanding yet challenges them. Children must read their books at home at least 3 times a week and have their diaries signed to show books are ready to be changed. Please take this time to talk to your child about the book they have read and begin to ask them simple questions to see how much of what they can read they understand. 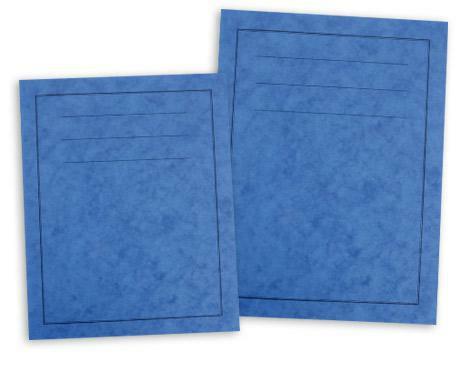 Homework will be given out to children on a Friday within blue homework books. Children will need to return their books to school by the following Wednesday. Each week your child will be given homework with either a maths or phonics focus at a level matched to their ability to apply their learning from school. Please encourage your child to complete these activities - this is a nice way for you and your child to talk about the things which they have done at school. 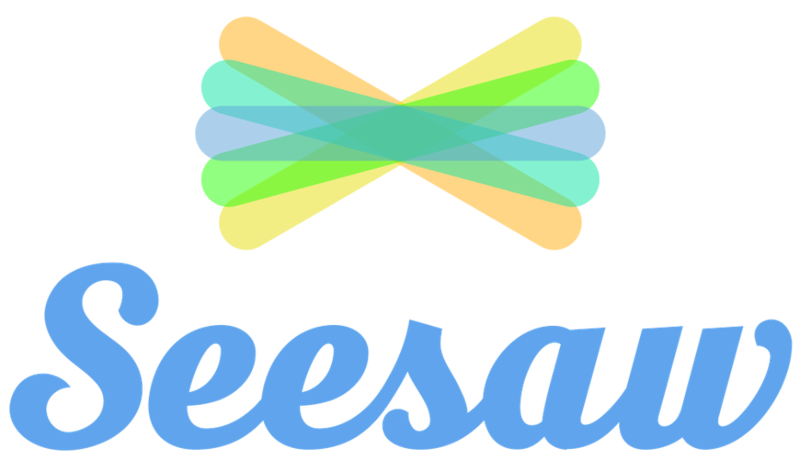 Please make sure you have signed up to your child's Seesaw account. This is a great way to see what we are up to at school. Please some and see us if you need a new link code or if you are having any difficulties. Your child has a Skoolbo account which provides them with support for areas they find difficult through educational games. 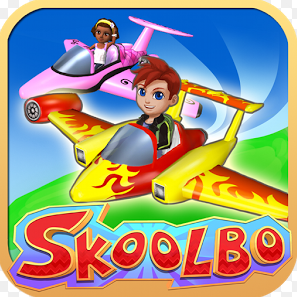 As children reach different milestones on Skoolbo they can win certificates.